From 9 to 11 May 2017, Paul Ouedraogo of the Ramsar Secretariat took part in the first Inception Workshop and First Technical Steering Committee of the RESSOURCE Project at the headquarters of the UN Food and Agriculture Organization in Rome. 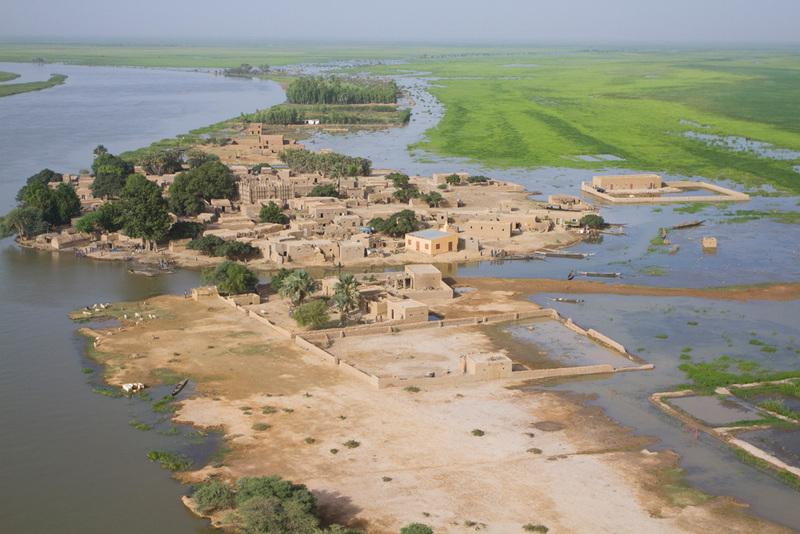 FAO is working with the French Facility for Global Environment (FFEM) to improve the state of natural resources in the wetlands of the Sahel in Africa. RESSOURCE (“Renforcement d’Expertise au Sud du Sahara sur les Oiseaux et leur Utilisation Rationnelle en faveur des Communautés et de leur Environnement”) will focus on the sustainable management of migratory waterbirds, which play a significant role in guaranteeing food security, in the Senegal River Valley, the Inner Niger Delta, Lake Chad and parts of the River Nile. Since 2013, the Secretariat has encouraged the involvement of the Ramsar National Focal Points of the targeted countries in the preparation of the project, and the first draft was launched at the 2014 African PreCOP Meeting in Hammamet (Tunisia). The Secretariat plans to support its implementation by actively maintaining the network of National Focal Points and wetland managers. Ramsar will be involved in capacity building activities, will encourage Contracting Parties to include the project approach and preliminary results in their national reports for COP13, and will engage the Parties benefiting from the project to prepare and host a side event at COP13 in Dubai. The Africa Team will take part in some field missions. The Secretariat requested the inclusion of indicators to monitor and evaluate the contribution of the project to the implementation of the Ramsar and AEWA Strategic Plans in the targeted countries. Component 2 of the project, on waterbird conservation and integrated wetland management, will support targeted contracting parties in the designation of new Ramsar Sites. Component 5, to strengthen legal, regulatory and institutional frameworks, will be implemented through Ramsar National Committees analyzing the coherence of the national legal framework for the implementation of Ramsar and AEWA.